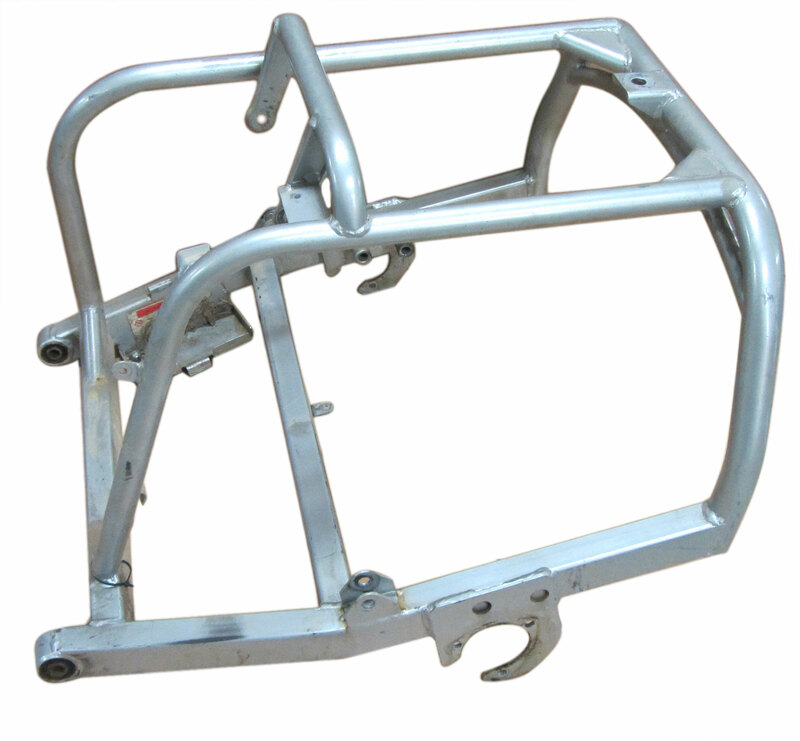 This is the swing arm to the Spiderbox GX150 series of go karts from Yerf-dog. It housed the GY6 150cc Howhit engine used on the kart. This swing arm is in good condition but are off of returned go-kart and considered used. All used parts sold as is, no warranty. Q: Will this swing arm mount to the yerfdog 3203 Atv gokart? Q: Are these painted and rust free?